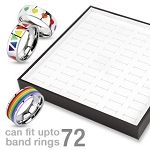 Home > Rep Trainer Store > Ring Price Tags 20ct. 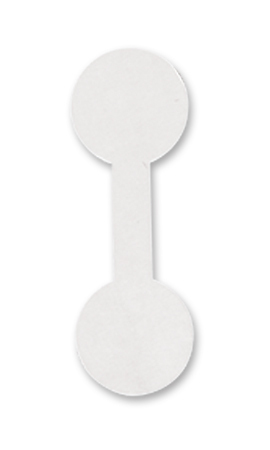 Large White Gummed Ring Price Tags 20ct. Excellent quality tags, scissors are required to remove these tags, they DO NOT fall off and hard to pull apart once they are put together.